Via 6 Ways To Deal When You’re Bored With Your Life. Career: your job doesn’t inspire you anymore, and you wonder if there is something better out there. Home: you are tired of where you live and long for somewhere with a different energy to it. Which one of these three “B” vampires are you flirting with? I don’t care how good-looking it is, you won’t be able to see the right path forward if you keep it around. Garlic, wooden stakes, and silver kill a regular vampire. What kills a passion vampire? 1. Do one thing out of the ordinary each day. In order to be bored, bummed, or burnt out, you need to be in a rut. So, get yourself out of yours. For example, I was feeling bored, bummed, and burnt out with the city I live in, New York. So I started shopping at new grocery stores, biking places instead of taking the subway, and spending my time in new parts of town. It’s amazing how these little things shifted my mindset. 2. Have a difficult conversation you’re avoiding. If you are grumbling about someone in your life, each time you see or think of that person, it’s like a bite to your neck. For example, one of my clients is feeling bored, bummed, and burnt-out with her husband because she feels that she can’t trust him with any responsibility around the house. Tolerating that upset keeps her in a reactionary, resigned space that the passion vampires love. No matter how uncomfortable it may feel to have the conversation with her husband, it is probably more uncomfortable in the long runnot to have it. 3. Write a nightly gratitude list. When you are bored, bummed, or burnt-out, your mind gets trained to see the worst. For example, when I was bored, bummed, and burnt-out with New York, I would focus on the gum on the sidewalks, the people crammed like sardines in the subway cars, and the long lines. Instead, I trained my mind to see the best by writing down 5 to 10 things I enjoyed about New York each day. After a few weeks of keeping a nightly gratitude list, I felt less numb, and a lot more tapped into my heart. You don’t necessarily need to write a gratitude list about your troublesome area (career, marriage, etc.) if you don’t want to. Any gratitude list will do. When I used to be bored, bummed, or burnt-out, my automatic reaction was to gorge myself on a pan of brownies to feel better. And the result, predictably, was that I would feel better for 15 minutes and then feel a heck of a lot worse. Passion vampires love it when we eat junk and skip our exercise routines. Don’t give them that satisfaction. 5. Write up one dream per day. Dreaming is a direct line to your passions. Maybe your dreams feel stale, or “good on paper,” but that just means that you haven’t mastered dreaming. Practice makes perfect. Create one dream per day about your troublesome area, and really let yourself day dream about it. For example, I dreamt about living in Anchorage, San Francisco, Barcelona, and Tokyo. This doesn’t mean that I would actually consider living in those places, but it gave me license to just play and get in touch with what I am passionate about in those cities. 6. Survey the people in your life about your best qualities. Often, when you’re feeling bored, bummed, or burnt out, you lose sight of who you are. You feel down on yourself, not confident in your abilities, and doubtful that you could find something better. To thwart this vampire, interview people who know you well to find out what are your best qualities. What are you known for? You will likely be surprised by some of their answers. Getting back in touch with who you are will help you feel pride. Pride and passion are cousins. These tools will help you fend off the passion vampires and get back in touch with that fire that is inside each one of us. Note that it means that you force yourself to feel passionate about something that you really aren’t passionate about. Once I fended off my passion vampires, I realized that I was still in love with New York. But it can also go the other way: you might see clearly that you need to leave your job, break up with your spouse, or move to a different city. That is fine. The main point is that you’re deeply alive and in touch with what is right for you. Where are your passion vampires hard at work? And what steps will you take to combat them and feel your passions again? Write me a note and share. Dr. Samantha Sutton holds a Ph.D. in science and engineering from MIT and is a professional coach who has taught at some of the nation’s top institutions like Stanford and the National Cancer Institute. 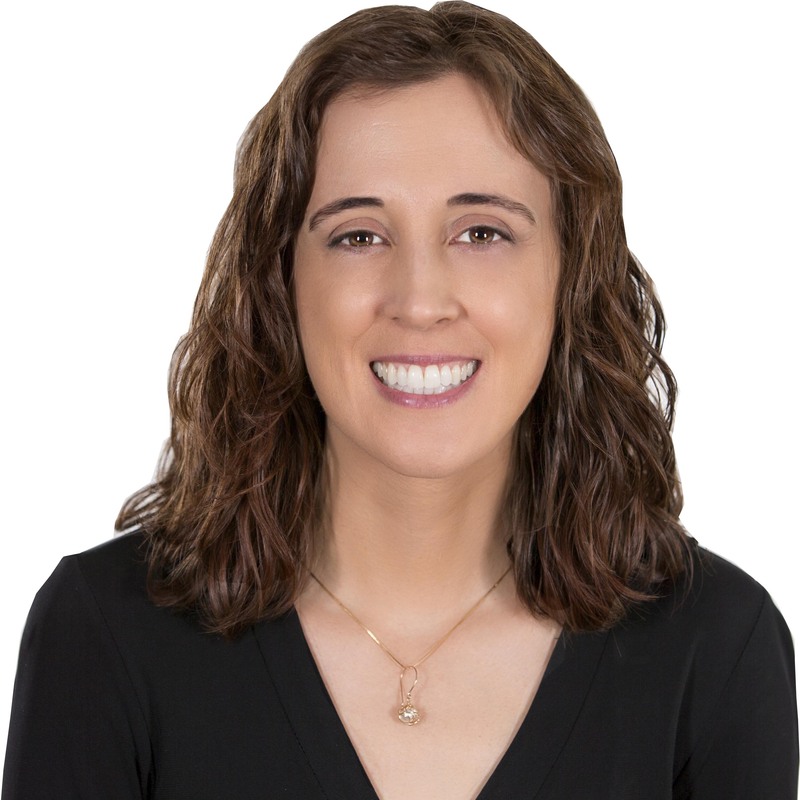 Samantha is passionate about helping you live a brilliant life and has been featured in publications such as the Huffington Post, Redbook, USA Today, The Daily Love, and Positively Positive. Whether you are looking to have a career that tickles your passions, find love or fix your relationship, or be your own biggest champion, Samantha helps you get what you most want in your life… and even more than you thought you could have. Stay up to date with her latest teachings: sign up for her weekly newsletter. This entry was posted in Emotions, Life's issues, Mind, Self Improvement, Society, The Workplace and tagged behavior, Emotion, Life's Issues, mindbodygreen, Samantha Sutton, Self Improvement on June 26, 2014 by Sharon Halliday Hattingh.